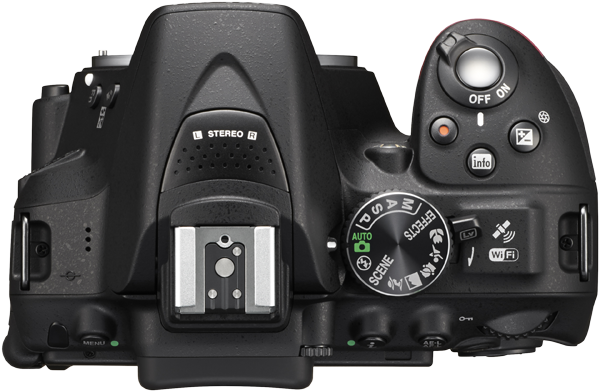 Nikon announced the D3300 a few days ago – a great entry level DSLR, I’m sure! As usual, I won’t bore you with the specs and features – you can read these on nikon.com or dpreview.com. 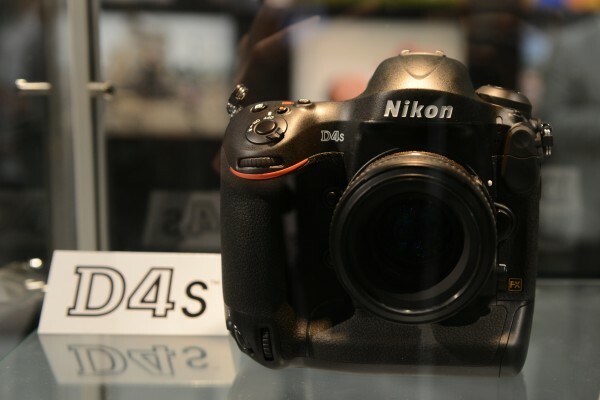 Being at the CES 2014, I was able to have a look at the camera, and to test the Unleashed Dx000 on the D3300. 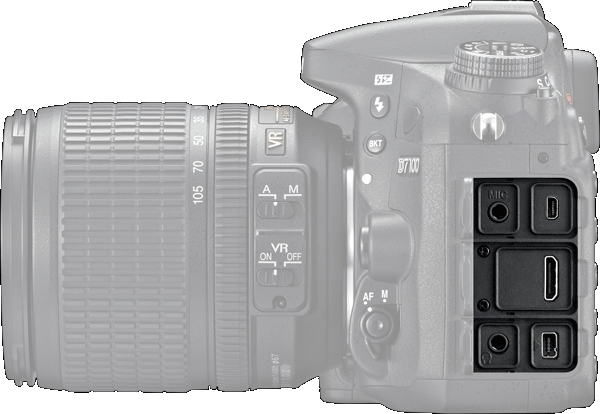 Unlike the D5300 – the D3300 does NOT have GPS built-in. 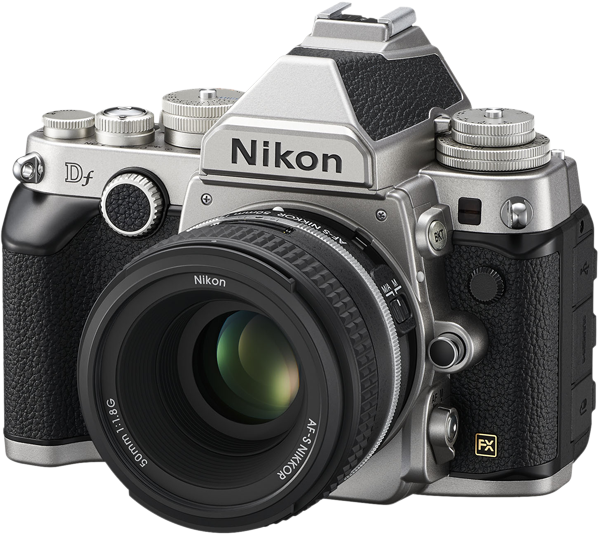 It’s still compatible with the Nikon GP-1 and other third party GPS devices. 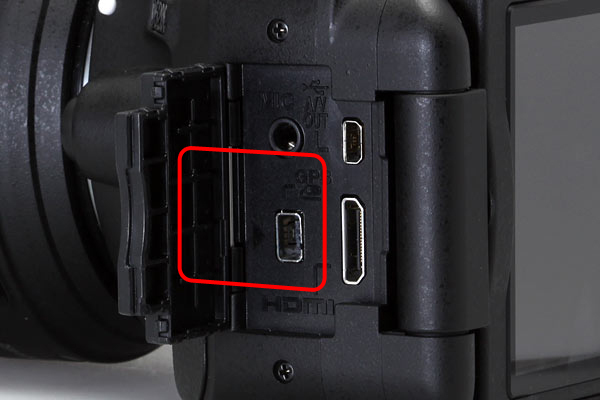 Unfortunately, the Unleashed Dx000 will not physically fit the D3300, because the socket is recessed a little too deeply for the Unleashed Dx000 to plug in completely. We’re working on a solution, and will let you know when it’s ready. Until then, of course we’ll still have the next best thing to built-in GPS (if not an even better thing! 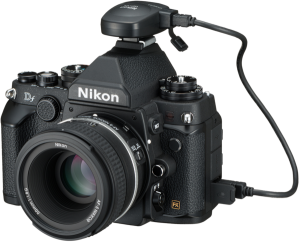 ), for all other more or less current Nikon DSLRs, from the D3100 all the way up to the D4, our great wireless (Bluetooth) direct geotagging solution that does not add any bulk to the camera: the Unleashed! 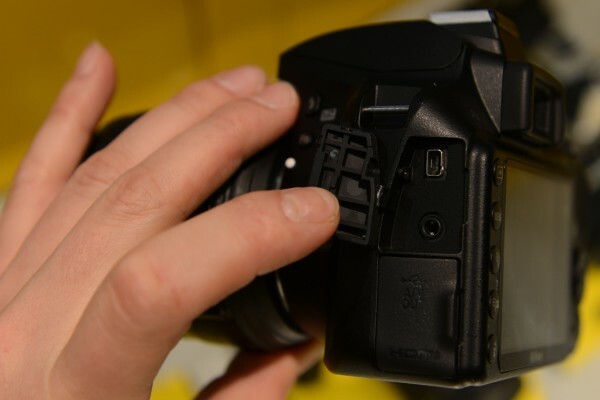 The Antenna seems to be placed to the right of the mode dial on the top of the camera – a better choice, slightly further from the internal flash! 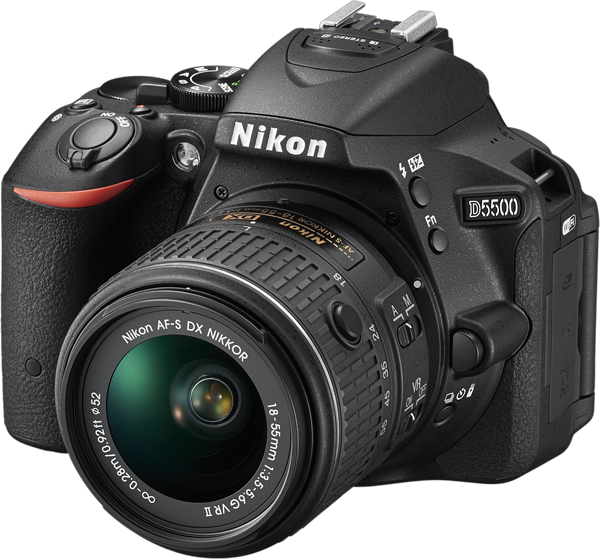 The D5300 uses A-GPS (Assisted GPS), and Nikon provides current A-GPS files on their website: http://nikonimglib.com/agps2/. 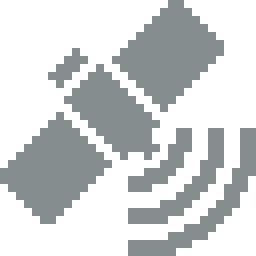 You can download A-GPS data for 28 days, but can only load 7 days at a time into the camera, so you’ll have to reload it every 7 days. 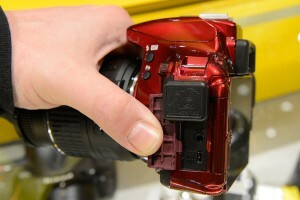 It also allows tracking/logging, with an interval of 15, 30 or 60 seconds, for up to 24 hours (12h and 6h also selectable). 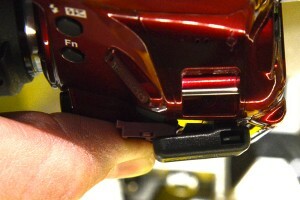 The track-logs are stored on the SD card, but I do not yet know in what format Nikon will store it. We’ll find out soon enough. I’m looking forward to the first reviews! 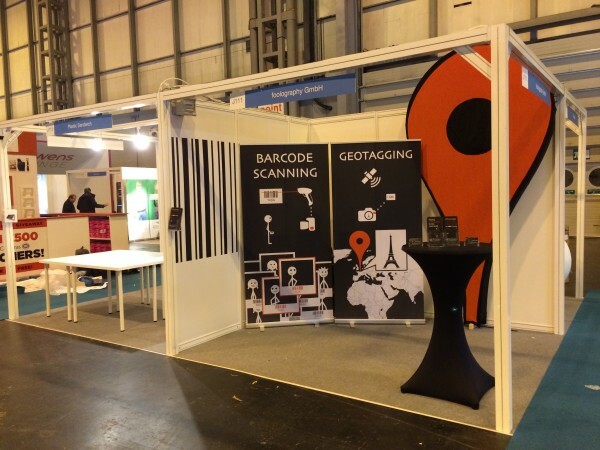 See details about the GPS feature here. 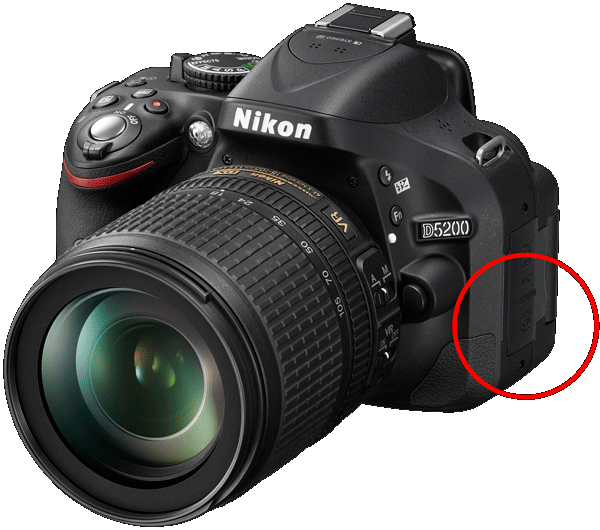 One thing I’m particularily interested in, is whether it’s possible to optionally use an external GPS solution such as our Unleashed instead of the built-in one, the Specifications on the Nikon imaging website do list “GPS units: GP-1/GP-1A (available separately)” under “Accessory Terminal”, so it does look like it’ll be possible! 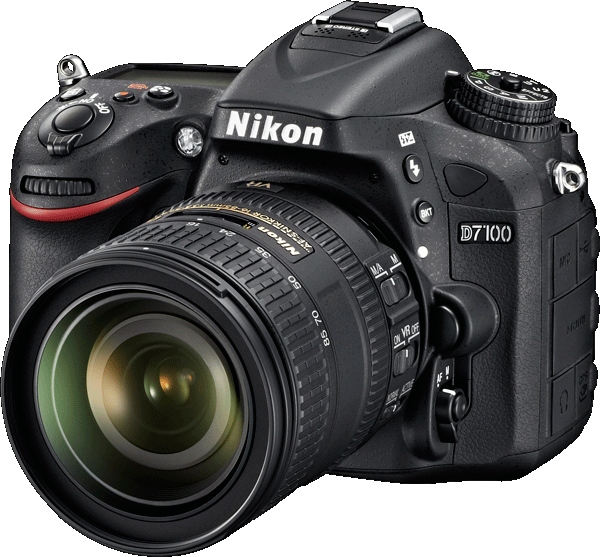 Read more on the D5300 on nikon.com or dpreview.com. We’ve been getting many requests about the D800 this year, as unfortunately the current Unleashed D200+ physically does not fit the D800. 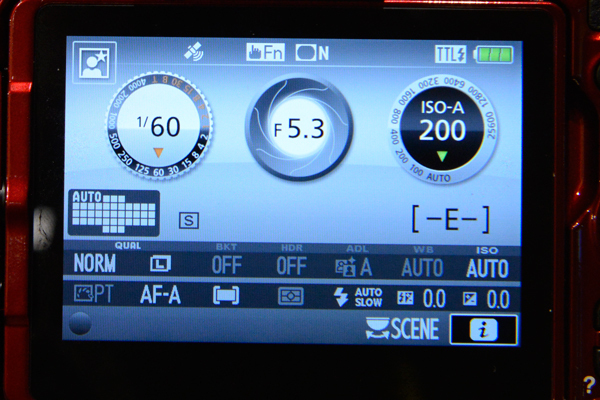 The new year 2013 will also bring a new version of the Unleashed with exciting new features. But it is not quite finished yet. As always, we try to make everything perfect which turns out to be a little bit more complicated than anticipated. 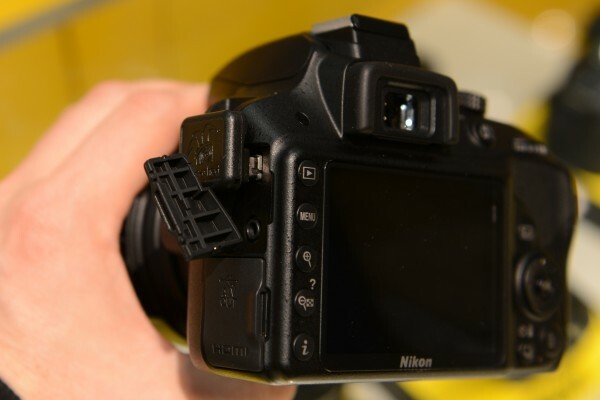 Electronically, the Unleashed D200+ still works perfectly on the D800, so we decided to offer a modification for all our customers with Unleashed D200+, to end the wait for using an Unleashed on their new Nikon D800. For a small fee of 15 Euro, we will make this modification for you, and ship it back to you. Of course you need to send us your Unleashed first. 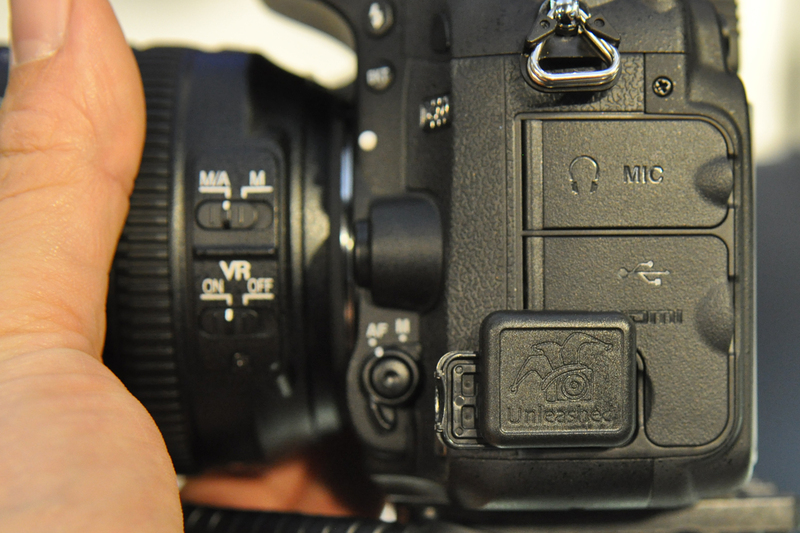 If you order a new Unleashed D200+, we will modify it for you for free. Just select the respective product in our shop. 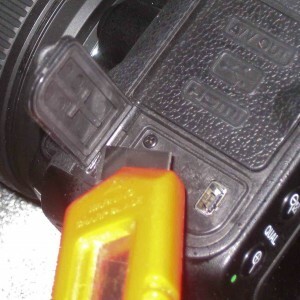 If you can’t wait, and/or don’t mind a little DIY: We made a video of how you can modify it yourself safely. 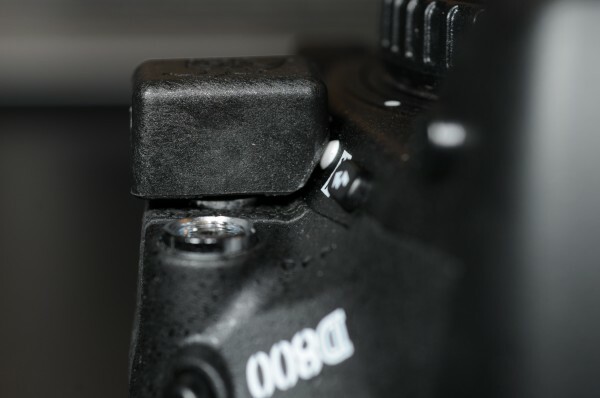 This modification method (melting) will not void your warranty.